ICANN has deleted the new brand gTLD, dot .Spiegel by removing it from the IANA root zone. 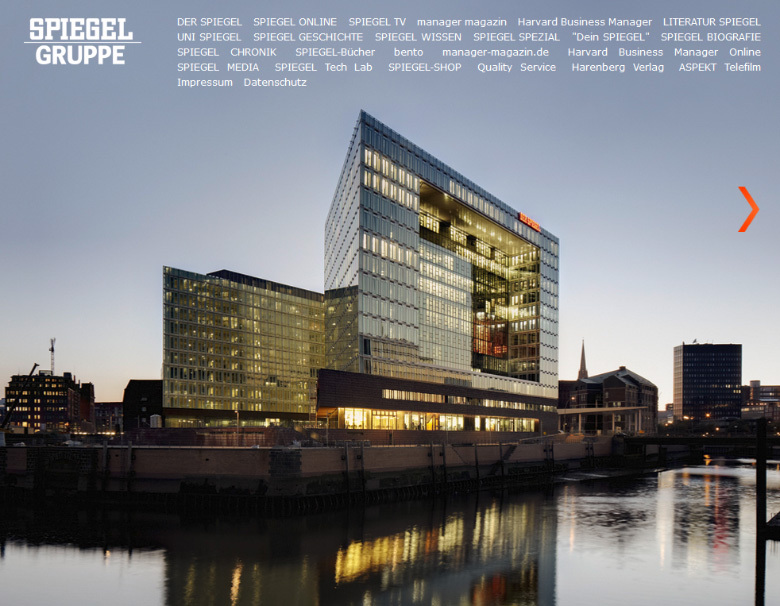 The German-owned brand gTLD never took off, having had only one domain, nic.spiegel, in the IANA database.  That’s basically the default reserved Registry domain. Spiegel means “mirror” in German. Dot .Spiegel was applied for in 2014.  It’s not rare for corporations to rethink their business model and in the case of new gTLDs, reclaim part of the steep $185,000 dollar application fee.